Learn to play chords in any style with a minimum of practice and a maximum of fun! 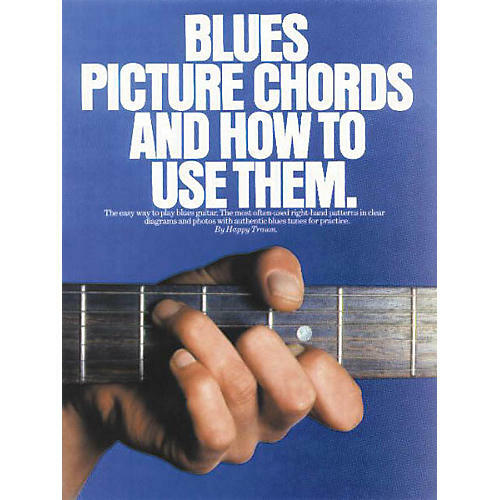 This book shows chords in clear, easy-to-read diagrams and photos, and also includes the most often used chord progressions. Features right- and left-hand techniques, plus musical examples and songs.